Every once in awhile, like two or three times a year, you’re going to have to check my seals. Those things are all I’ve got to keep the cool air in and the hot air out. You need to get all that disgusting food residue you leave behind off of them so that I can stay closed. Please take a wet rag and some soap and gently, and i mean gently, wipe my seals and make sure they are squeaky clean! This next step is very important. My condenser coils help me keep food cold, and without them I am nothing. When I am tucked away in my corner, the coils tend to pick up some dust and as you can see, I don’t have hands to clean them myself. If you take the time out to wipe down my coils, I promise I’ll take care of everything on my end. 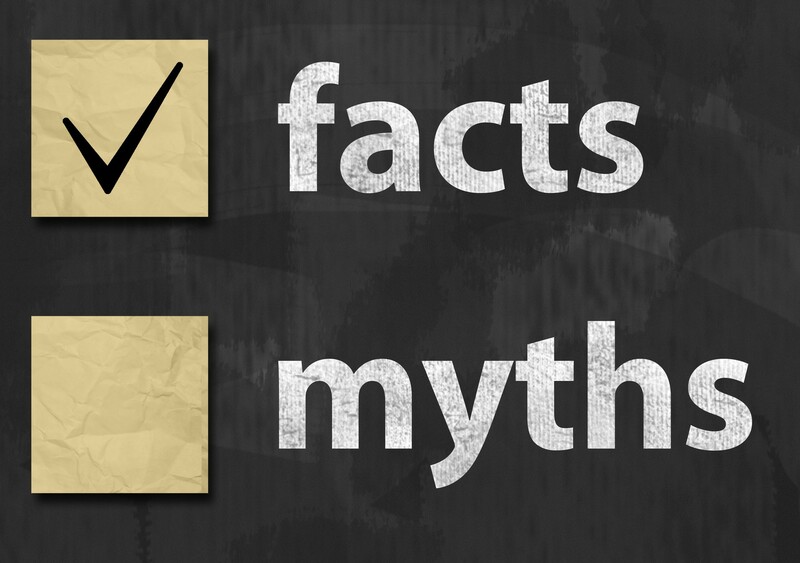 This one is super important and really easy to do, so pay attention! You’re going to want to set my temperature anywhere between 36-40°F. Any hotter and I’ll be dying in here, any colder and I might turn your delicious leftovers into an iceberg. I’m a big strong guy, don’t be afraid to fill me up. The more things you let me hold, the better I will work. In fact, those water jugs you put on my shelves actually help me keep it cool in here. And lastly, in the event of an absolute catastrophe, make sure you keep my doors closed. When the power goes out, that is it for me, but my doors can still keep the cold air in for about 48 hours. Hopefully you get the power back on.. I want to live!! Oh yeah, one last thing, my favorite repair guys are over at Speedy Refrigerator Service. 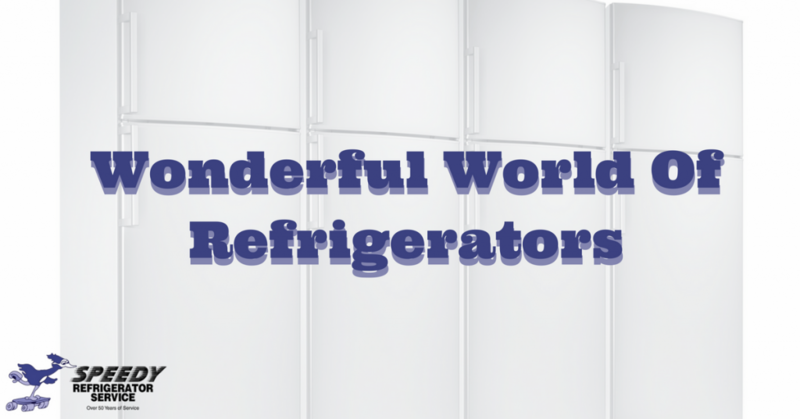 They have done work on generations of refrigerators in the NYC, Queens and Long Island area. For my sake, leave the major repairs to the professionals. Just call the Speedy guys at 866-782-9376 or click around on their website! 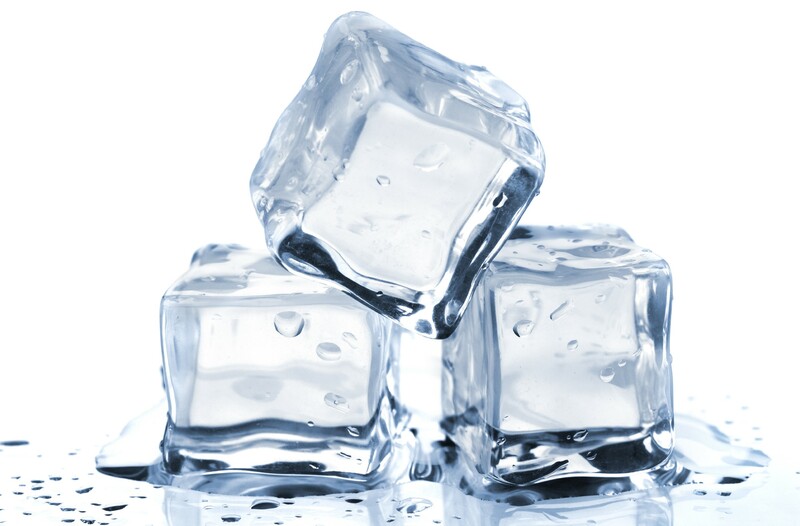 Before the refrigerator, many homeowners used an ice delivery system to keep their food from spoiling. Ice would come in on a Monday and be placed in an ice box/cellar to help it stay frozen throughout the week. These 19th century families would then bury meats, cheeses and other refrigerated products in these cellars to be consumed later. The problem here was that the liners of these cellars were unreliable, and the ice would only last between 5-7 days. Someone needed to find a better way. Luckily, they did. It was called the refrigerator. 1748- At the University of Glasgow, William Cullen developed the first artificial refrigeration system. For an unknown reason, he never tried to use his discovery for practical purposes. 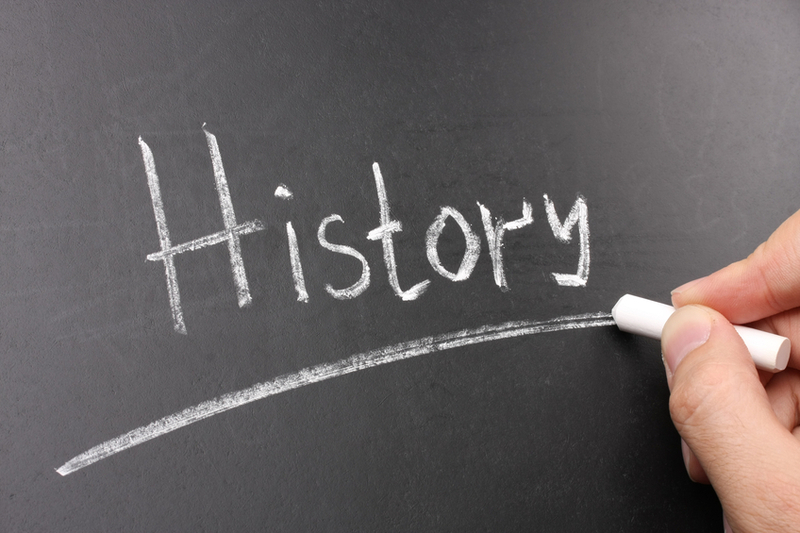 1805- US inventor Oliver Evans designed the 1st refrigeration system that used vapor to cool. 1844- US physician John Gorrie built a refrigerator that was used to cool the air for yellow fever patients. 1927- After several more small advancements, General Electric released the first widely used home refrigeration system which used Freon to cool. The new refrigerator was a lot more effective than the icebox, but people still couldn’t afford the convenience. The 1st General Electric refrigerator cost anywhere between $350-$600. This was far too steep a price for an American family during the Great Depression. It wasn’t until after WWII that the refrigerator industry really took off. By the year 1950, almost 80% of American homes were using refrigerators, compared to just 30% in the 1930’s. The refrigerator had arrived, and everyone was getting on board. Over time the refrigerator has evolved into an appliance that every home/apartment has. Their cost has gone down significantly, and their new features continue to entice people to upgrade. The refrigerator has become more advanced, but the same purpose remains. Keep food cold and safe for us to eat! As amazing as the refrigerator is, it is not indestructible. 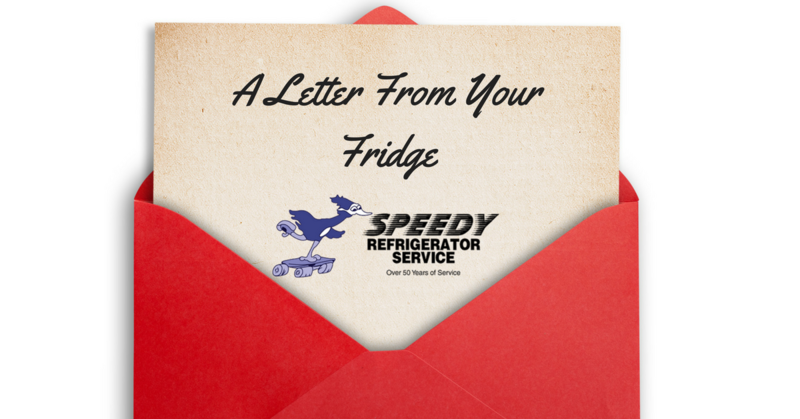 If your unit is experiencing problems, call the experts at Speedy Refrigerator Service to have it taken care of. We haven’t been around as long as the fridge itself, but we have been serving the New York City area for over 50 years! To schedule your appointment, call 866-782-9376 or click around on our website!